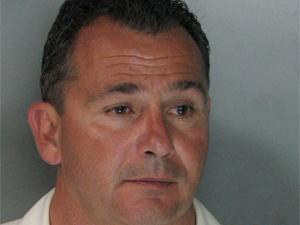 Scott Kernan was arrested in 2009 for suspicion of drunk driving. Kernan started work for the agency in 1983 as a correctional officer and later worked as a warden. Go here to read a bunch of emails from California prison officials to various places around the US and abroad trying to get a supply of lethal injection drugs. At one point, they complain about Texas not sharing its supply of drugs. The emails were obtained by the ACLU of Northern California through a public information request. On November 17, 2010, the ACLU-NC filed a suit under the California Public Records Act to demand records from the California Department of Corrections and Rehabilitation (CDCR) about its recent acquisition of sodium thiopental, a controlled substance used as part of California’s lethal injection protocol for executing death row inmates.